Earlier this month, I wrote about my commitment to making a change for this new year. As I launch a new business this month – a business that requires me to get in front of the camera much more than I have ever done before – I am not only more conscious of the way I look. But more importantly, I feel better about myself than I have in a long time, and that confidence is motivating me to take better care of myself, not only for how I look in pictures, but also for the way that I physically feel. 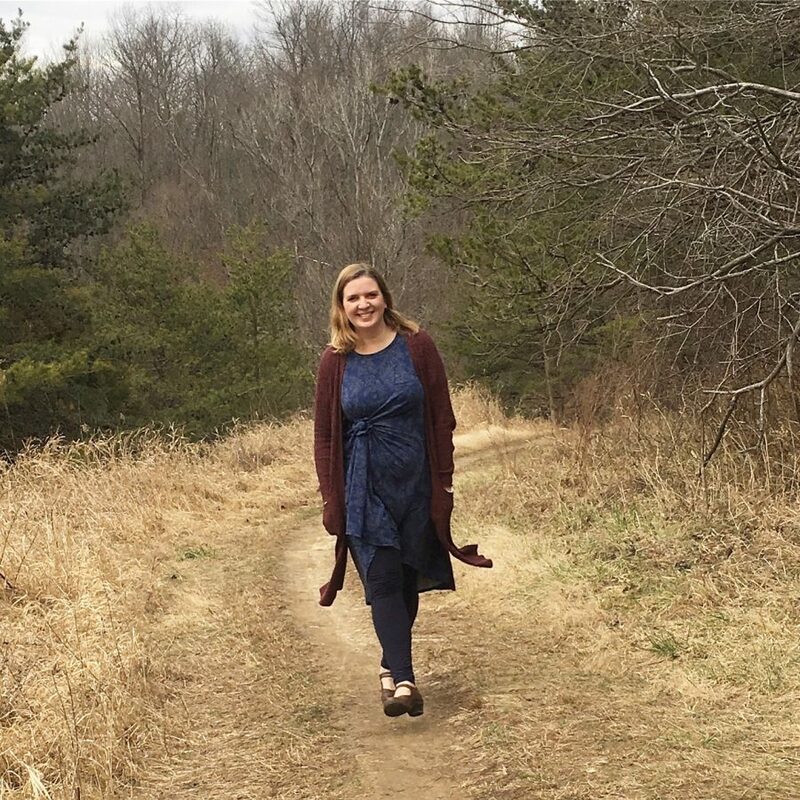 I was shocked that I dropped four pounds in two weeks on Jenny Craig – I felt great about it! Jenny Craig members can expect to lose an average of 1-2 pounds per week, which is a healthy range of weight loss. Note: ALL of the foods pictured in this post are Jenny Craig meals, with “on-plan” veggies and fruits added by me. These are tasty meals! Be conscious of WHY you eat. So many of our eating habits are just that – HABITS. My Jenny Craig consultant helped me to identify some of the habits I had – almost all of which revolved around emotional eating. She taught me to give myself a chance to be satisfied. Eat the good things – like a big salad or a serving of veggies at dinner along with the meal – and recognize when I’ve had enough to feel full. 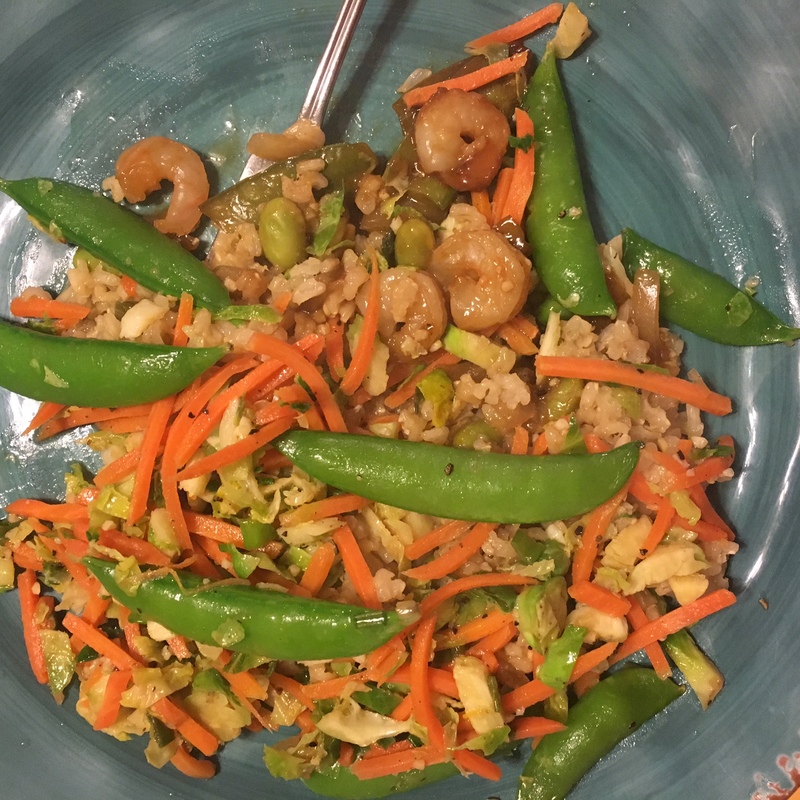 I was in the bad habit of eating a bigger serving than I needed to, mostly because I craved that emotional response to food versus the actual physical need for food. Maybe you eat because you’re uninformed – you’ve never been taught any better. Or you eat socially (I am certainly a victim of social OVEReating sometimes!). Other people may eat unconsciously, like the person who snacks at her desk all day. Portions matter! 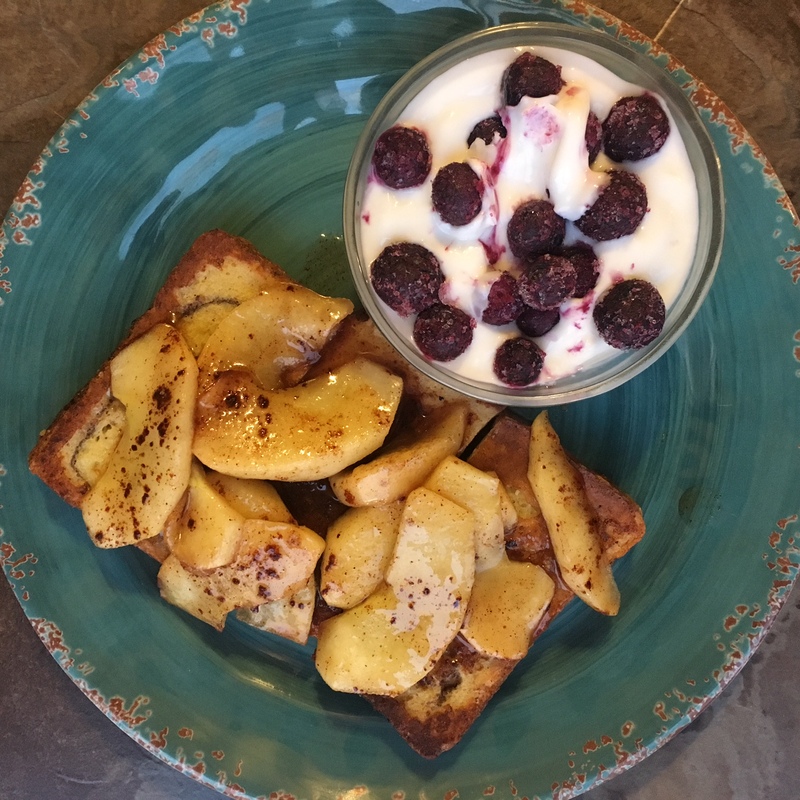 I learned that I was not eating enough at breakfast, which caused me to get hungrier sooner, and I was eating more than I needed to at dinner. 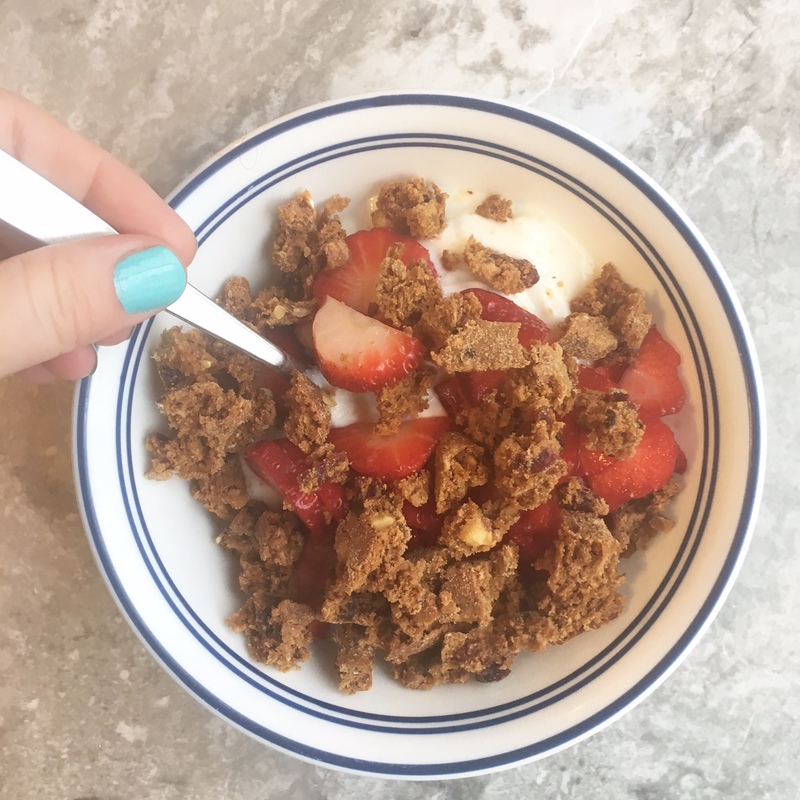 With Jenny Craig, I got pre-portioned, prepared meals and snacks that spread my eating out perfectly throughout the day. I loved that I was “allowed (ie, encouraged!) 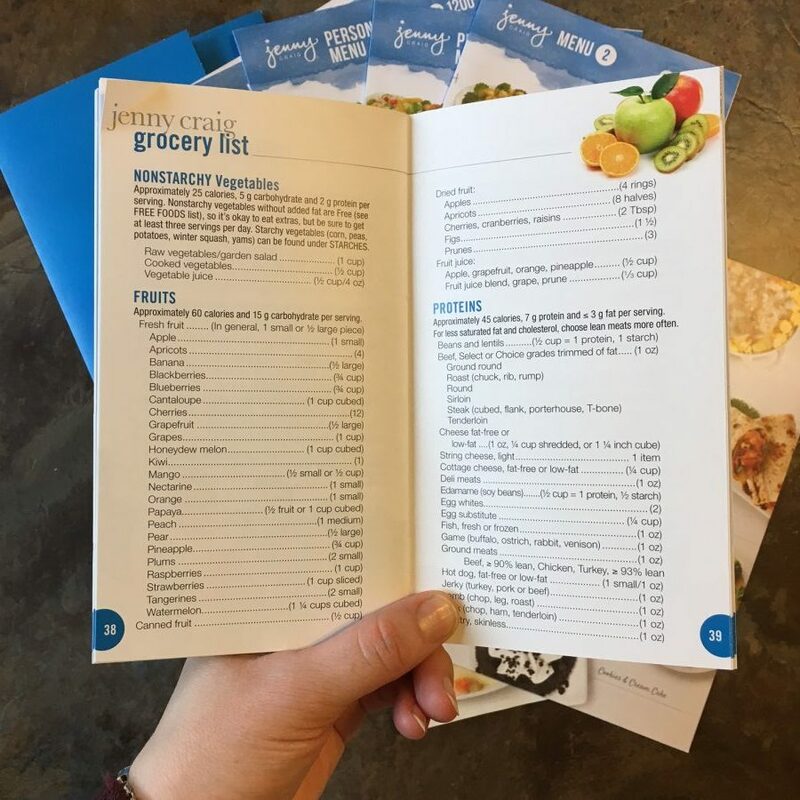 to eat snacks in between meals (from Jenny Craig) as well as allowed “unlimited free foods” from a list on the back of each weekly menu. Those free foods include non-starchy vegetables, sugar free sweets like gum or sugar substitutes, a bunch of condiments, and several drink choices, too. 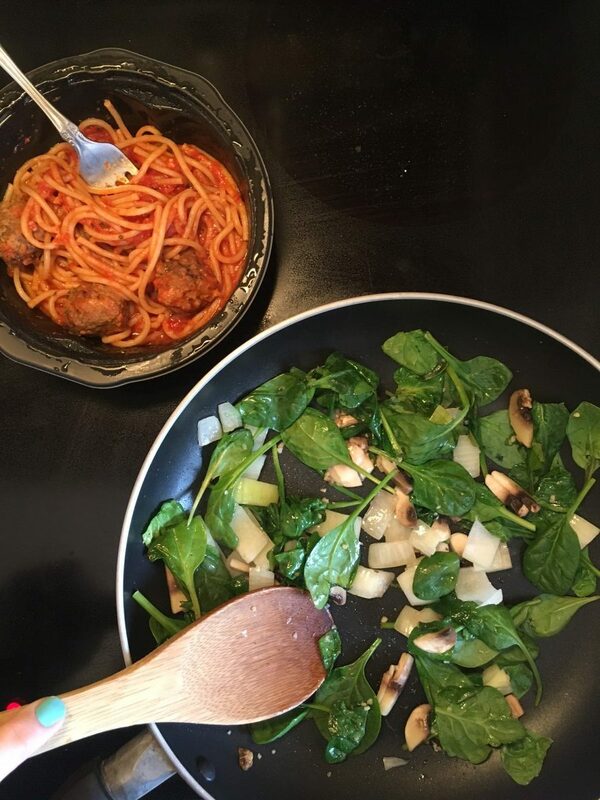 I never felt like I was starving because I always had plenty to eat…I was just eating different things (ie, more veggies and less pasta and meat!). When I’m off Jenny Craig, I can still stay on target with my dieting goals by applying the principles I learned to eat smaller portions of meats, grains, starchy vegetables, etc, and increasing my intake of the good vegetables. I need support and hand-holding. I do better with a diet that is spelled out for me. I’ve tried counting calories and recording everything I eat on an app. I’ve tried low carb/high protein. And I’ve found that I don’t do well when I’m left on my own too much. Because I’m an emotional eater, I tend to get easily discouraged and make excuses for “cheating” on my diet. I found it very difficult to lose weight that way! With Jenny Craig, not only did I have a menu that was already chosen for me, but I had a coach that was there to cheer me on, motivate me, and provide a TON of insight into how I could personally succeed. I loved having my meals laid out for me because it took the guess work away completely. That is exactly what I need! 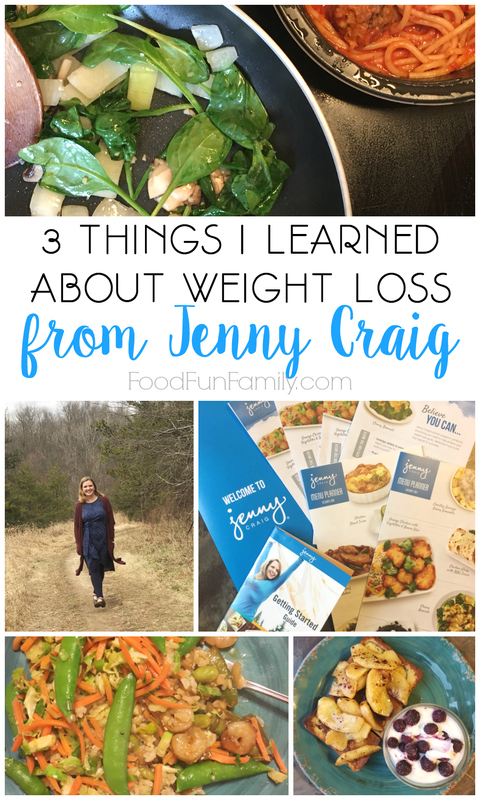 Have you tried Jenny Craig to lose weight? If so, what did you like most about it? If not, what appeals to you about the program?